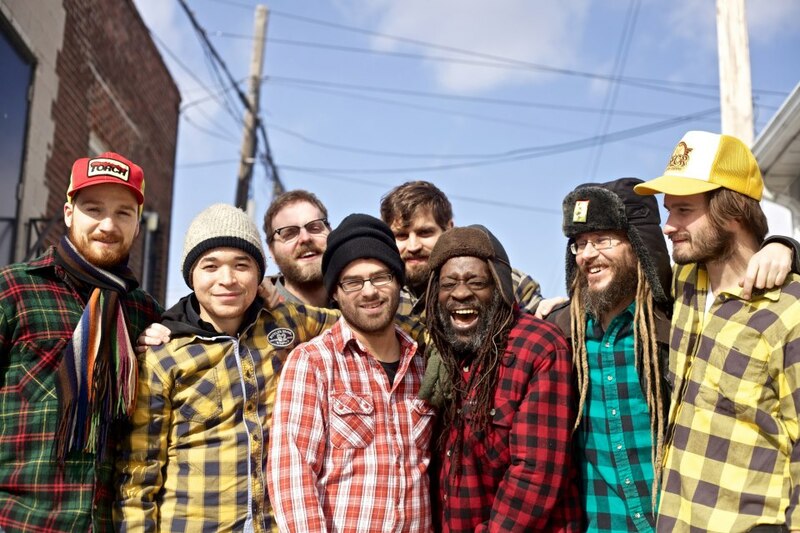 This Toronto-based band offers high energy conscious new roots reggae music. Owen Sound's own Tyler Wagler is a member of this band. Drummer Eric Woolston teamed up with Friendlyness to form Friendlyness and the Human Rights, a modern roots reggae band that aims to spread messages of equality, love and human rights. 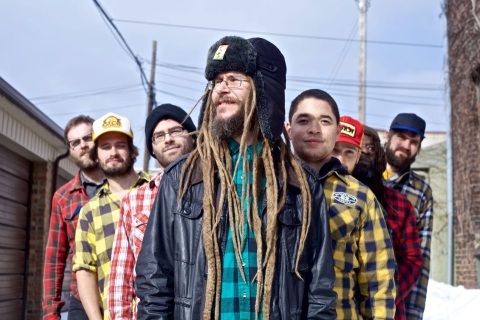 Friendlyness, a Canadian reggae heavyweight, has been on the scene for more than 20 years and has recently joined the ranks of Can-Rock legends Big Sugar. Over the last four years Friendlyness and the Human Rights have been honoured to warm up the stage for reggae icons Gregory Isaacs, Gyptian, Beres Hammond, John Holt, The English Beat and Clive Chin. They have toured western Canada and have been featured in numerous major festivals including the Calgary Reggae Festival, Toronto's Irie Fest, Jambana, Nathan Phillips Square, International Festival of Beer and the Winnipeg Ska/Reggae Festival. Their debut album One Thing has garnered international acclaim and the new single "Right Now" is being played from coast to coast. Local Band, "Rajasi" is opening. 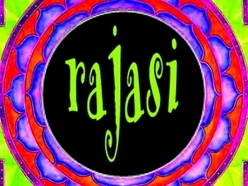 Rajasi, means "In Passion". Always a high energy live show, Rajasi rocks! New album "In The Thick Of It" is available everywhere you buy your music. Over the years this band has performed more then 400 shows around Southern Ontario. Tours in the past have included Vancouver, Montreal and stops in the U.S. Sharing the stage with bands like The Trews, Thornely, Hurst, Staggered Crossing, Mission District, Inward Eye and Rides Again, Rajasi rocks! Check out Rajasi's Facebook page. Owen Sound Hunger and Relief Effort. 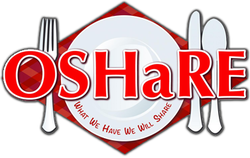 OSHaRE is a non profit, charitable community organization that has come together to serve the people of Owen Sound & area by providing one evening meal a day - Monday to Friday - for those in need.